Just like OpenDNS and Google Public DNS, Symantec has introduced Norton DNS for Windows and Mac OS X which is currently in Beta stage.It is free for non-commercial usage. Norton DNS Public Beta offers you a faster, safer, and more reliable Internet experience. 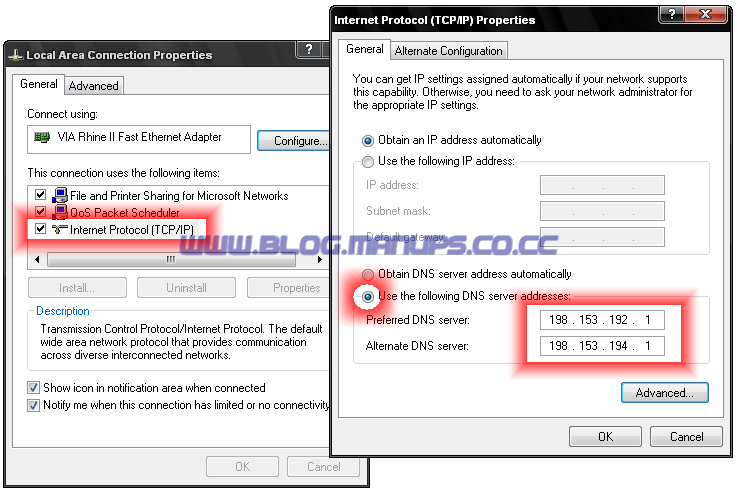 To enable and use Norton DNS, simply set your DNS server addresses to 198.153.192.1 and 198.153.194.1.